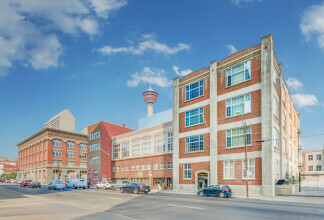 Find your perfect inner city property and explore a curated collection of some of Calgary’s finest lofts and condos with the team with 20+ years experience. 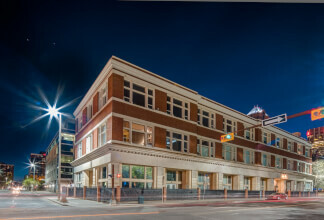 We at CalgaryLofts.com are thrilled to be your guide through the city’s inner city real estate market enabling you to bypass all that is ordinary and satisfy your lifestyle with the extraordinary. 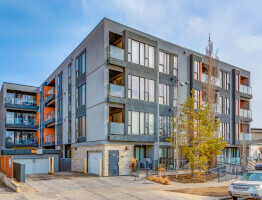 We’re the Calgary condo & loft real estate team for the urban minded. 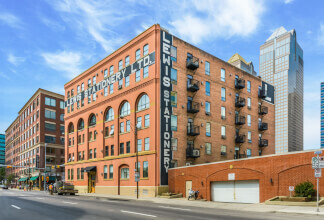 With over 20 years of award-winning service focusing on extraordinary homes and the city’s most unique loft & condominium projects, Christina Hagerty is a real-estate leader in the city. Awarded the Top 100 Re/Max Agents Worldwide in 2011, Christina proves that her unmatched experience and irrefutable track record along with her uncommon perspective over the Calgary market make her the sought-after real estate agent by clients demanding success. By better understanding her clientèle and the goals for their home, Christina offers unparalleled, tailor-made service. Her energy, focus and passion for real estate deliver opportunities and result in deals being made. 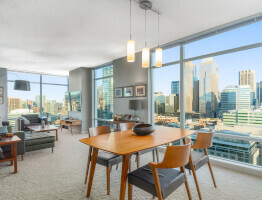 Christina’s extensive connections in the industry, as well as ongoing relationships with repeat clients grant unique access to a collective of interested Buyers and Sellers. Christina’s dedication extends beyond real estate to include philanthropic work stemming from her mantra of paying forward her experiences. 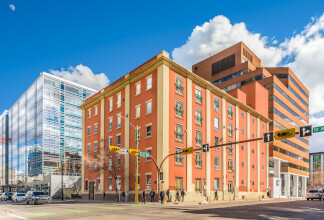 She has been recognized for her contributions to the Calgary Children’s Hospital through the Children’s Miracle Network as well as fundraising for the Kids’ Cancer Fund, Gain Water for Life in Africa and for the Angkor Hospital for Children in Cambodia. Exceptional service, superior knowledge, integrity, commitment and a wealth of experience…all essential elements of success in the real estate market and fundamental to Christina Hagerty and her team.